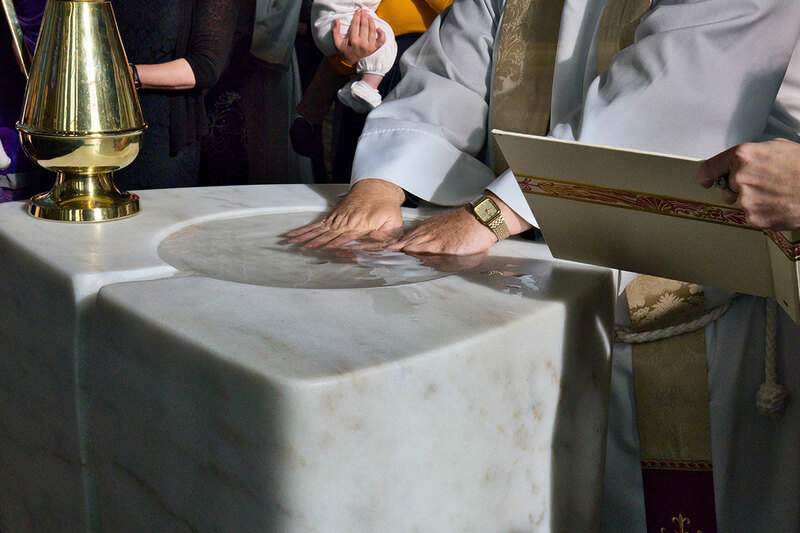 Baptism is a rite of belonging in which we enter into a relationship with Jesus Christ and the Church. 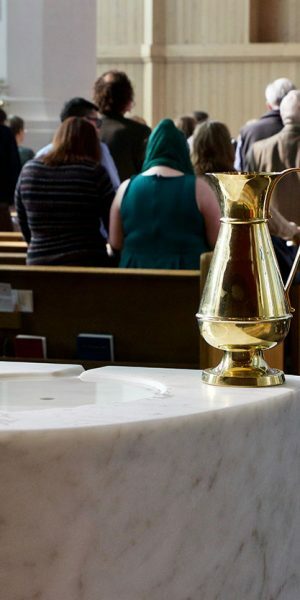 Confirmation is how we make a mature affirmation of the commitment made at our baptism to be part of the Church. 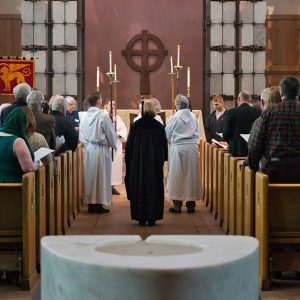 For those who have been confirmed in other denominations,reception is the mark of one’s desire to be part of the Episcopal Church. 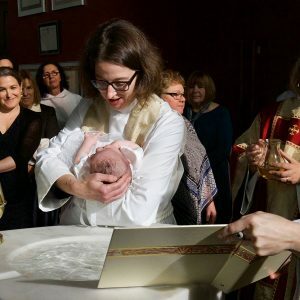 At Saint Mark’s, we baptize people of all ages, offering classes to meet the varying needs of those seeking the rite. 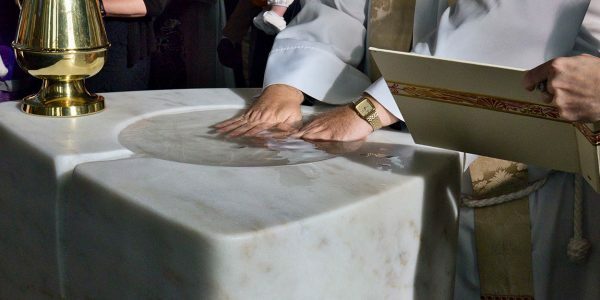 We understand baptism, along with the Eucharist, to be one of the two major sacraments—that is, ritual actions that convey God’s grace in a special and powerful way. 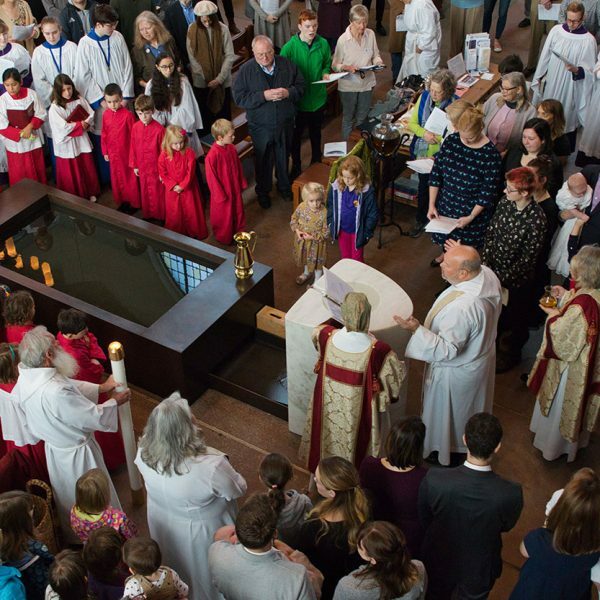 Baptisms in the Episcopal Church occur on or near four feast days with a particular association with baptism: All Saints Sunday in November, the Baptism of Jesus in January, Easter Vigil (on Easter Eve) in the spring, and Pentecost Sunday in late spring/early summer. 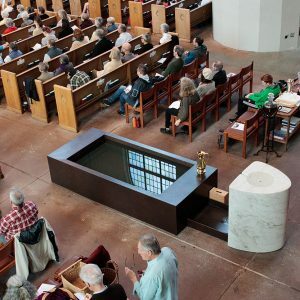 A series of inquirers classes, usually beginning at the start of Lent serves two purposes: It acquaints the participants with information about the Episcopal Church and about what it means to live a Christian life and to know Christ. 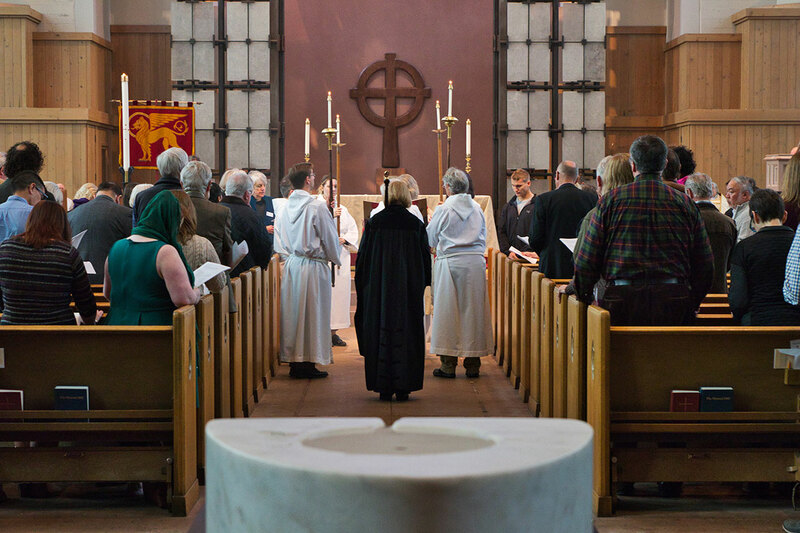 It also prepares individuals for Baptism and Confirmation, or Reception into the Episcopal Church. 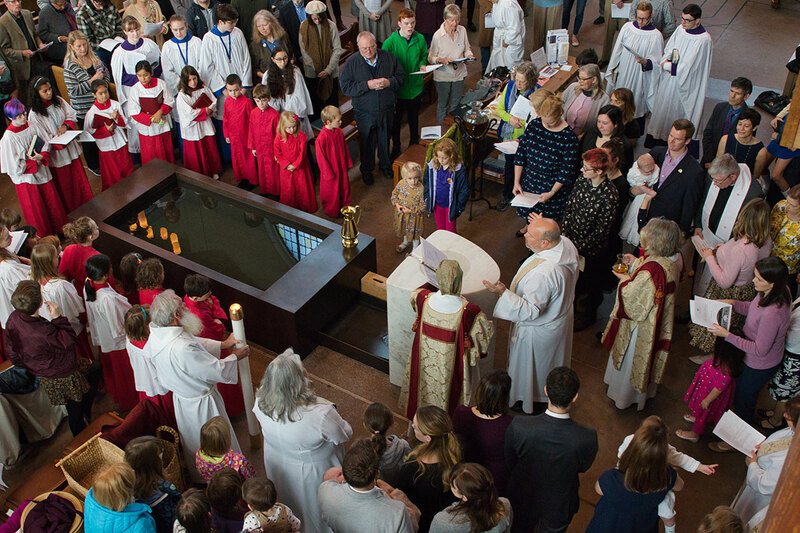 Confirmations and receptions happen at the Easter Vigil when the bishop is with us. 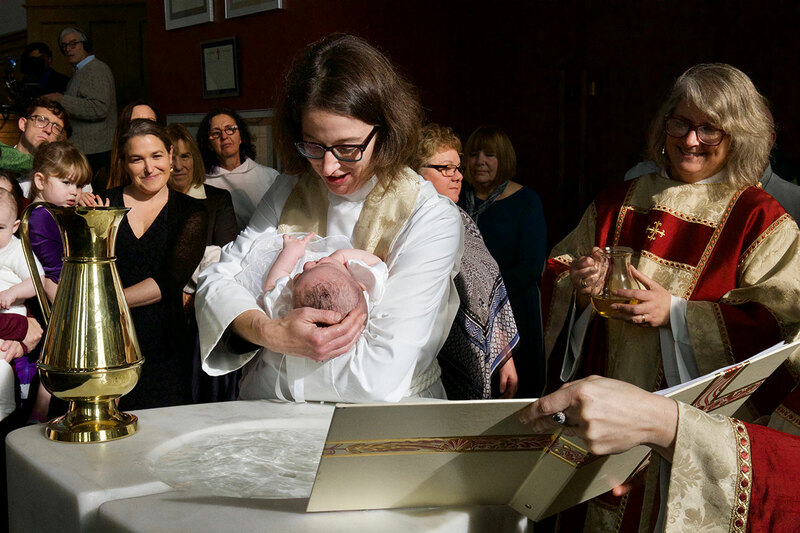 Baptisms can happen at the Vigil or on any of the other three baptismal days. Confirmation is about making a mature decision to be a part of a community and the desire to have a deeper relationship with God. There is no "right age". If you believe this is something you would like to do, then let's begin the conversation. Wondering if you are ready? Then begin having that conversation with your parents. 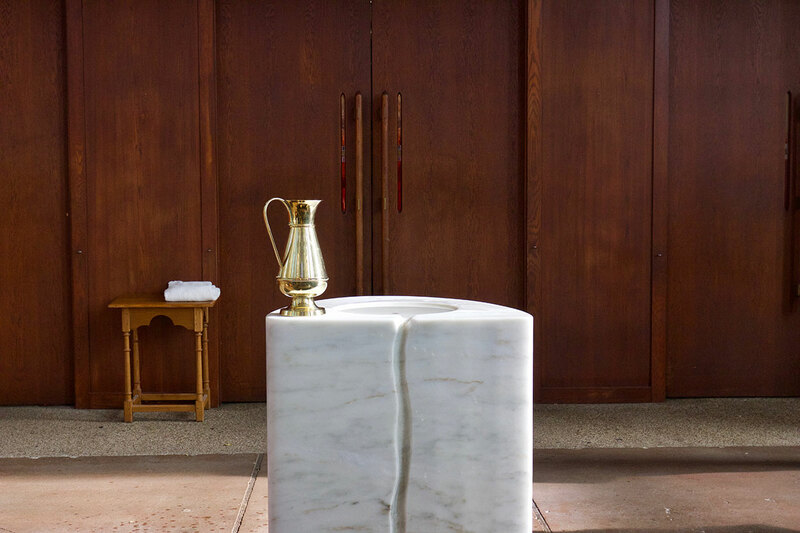 Ask about your baptism. 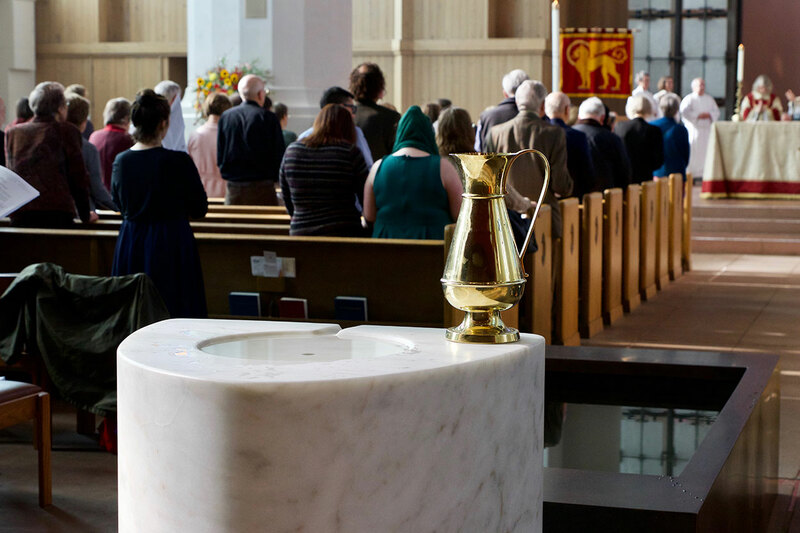 Pick up the Book of Common Prayer look at the service for Baptism, Confirmation and the Baptismal Covenant. We will begin with a information meeting in December for all interested and their parents. 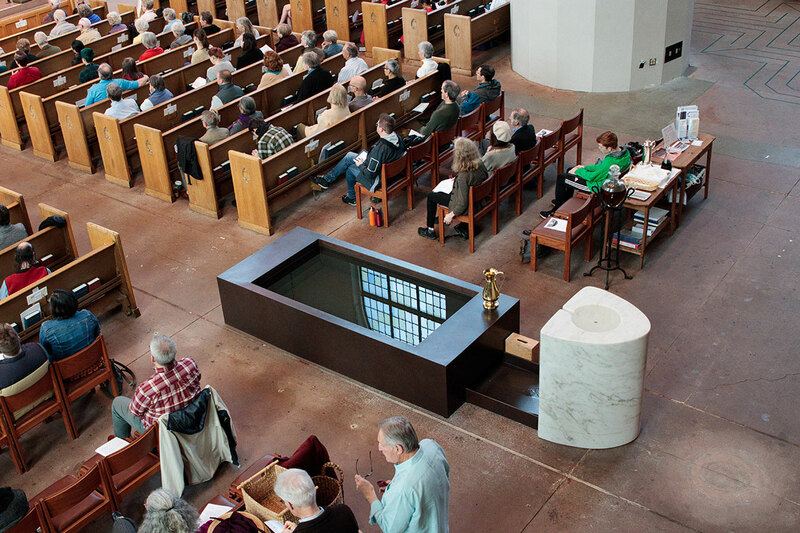 The classes will run on Sunday evenings beginning in January. 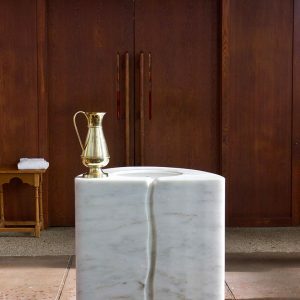 Acclaimed Northwest sculptor Julie Speidel has created a Baptismal Font for Saint Mark’s, in white Vermont marble and patinated bronze, which responds to the unique qualities of space and materials in the cathedral nave. Speidel’s sculptures engage an array of cultural influences, reaching back through antiquity to the stone- and bronze-age peoples of Europe, the early Buddhists of China, the indigenous tribes of her native Pacific Northwest, and on into twentieth-century modernism. 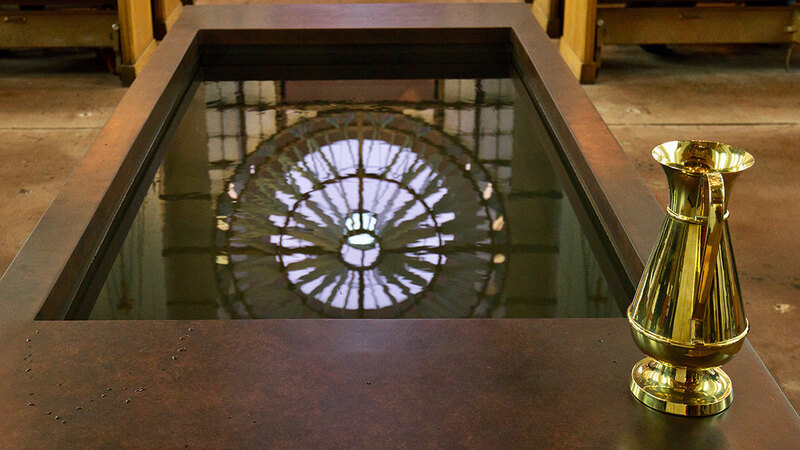 The artist's design for Saint Mark’s Baptismal Font was influenced by the cathedral’s own architectural elements, incorporating reflections of its rose window, a patina mirroring the Flentrop organ pipes, and geometry mirroring its arched windows. 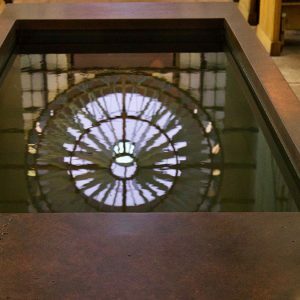 The sculpture was also inspired by the artist’s school-age experiences in and around the cathedrals of England, including a chance encounter with the Archbishop of Canterbury.